A great forum of promotion of friendship and co-operation between citizens and Police Officers. Come join us. “When major Trans-national Organized Crime Groups are evolving into power-packed, threatening ghosts of cyber superiority, abating police funding to combat them ought to be inconceivable.” © Samina Iqbal. 2013. This is an Award Free Blog. “I can wait my lifetime and be selfless and giving, for it has it’s own worth, if my cause is just and honorable.” Samina Iqbal. “I am prepared to suffer and be terrified and may stumble and fall, but I will not be overcome by fear, and if I fall I will rise again, for I carry the flag for those who are with me in my struggle.” Samina Iqbal. Lets thank our Guardian Angels in a special way. My Fabulous Friends from 135 countries. Police Yellow Tape-Protects the sanctity of the crime scene. Love is an amazingly beautiful feeling--Happy Valentine's Day. Four Years Of Blogging Success. 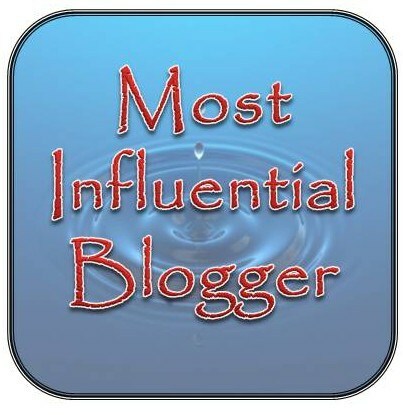 A Million Thanks To Wordpress, My Over 1700 followers And My Blogger Friends For this Honor That Is AN Important Milestone. You are Awesome. Things you didn't know you wanted--while there's still time to bid. Novaturient: desiring or seeking powerful change, in one's life behavior or situation.